Vathys. 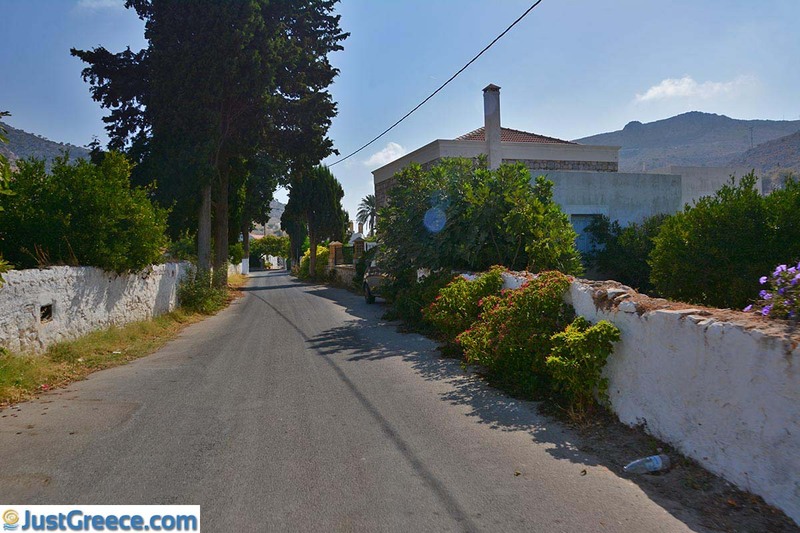 Vathys is the name of a village and the name of a fertile valley in the southeast of the Greek island of Kalymnos. 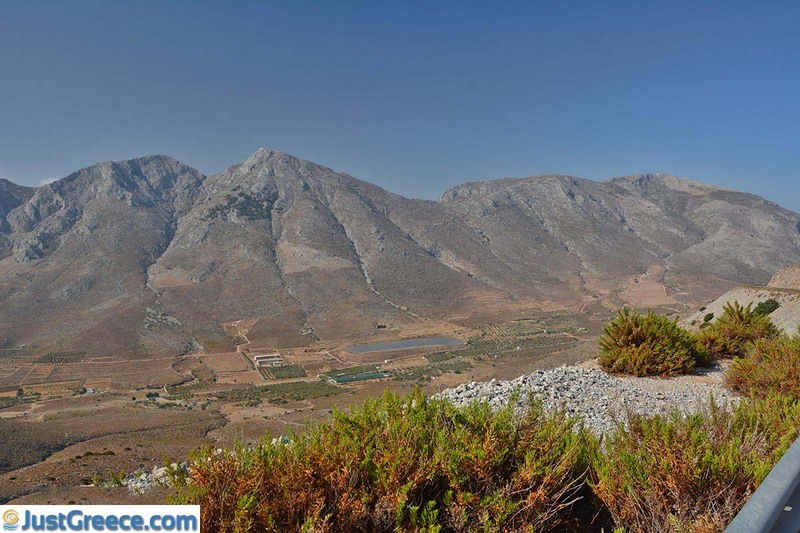 Vathys lies 13 kilometers (8 miles) east of Pothia (Kalymnos town). 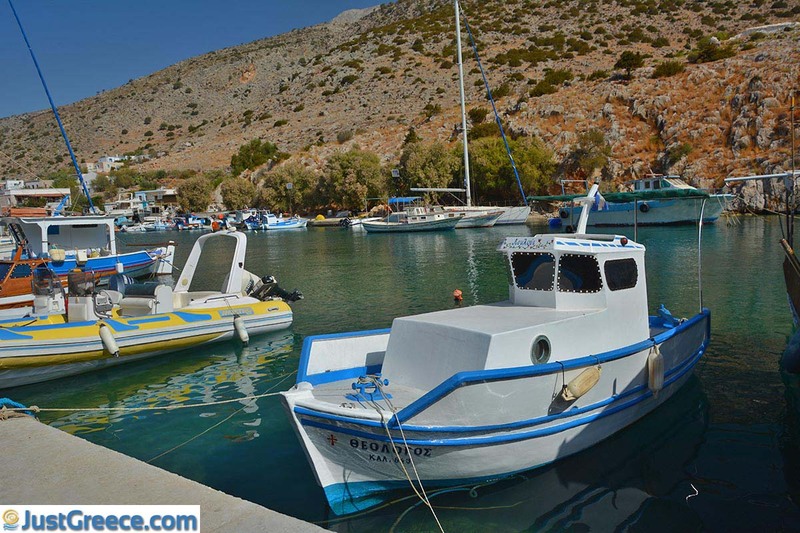 The harbor of Vathys is located in a small bay that is very similar to a fjord. 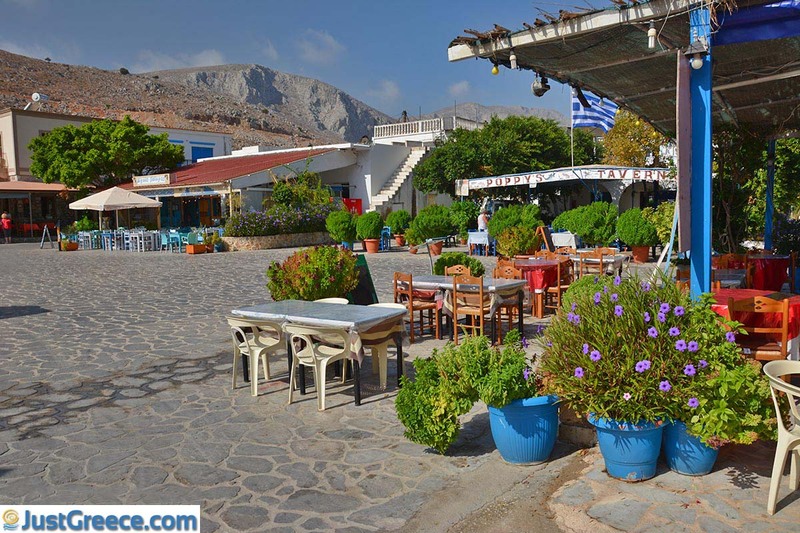 Coming from Kalymnos town, you will be impressed when suddenly Vathys emerges. 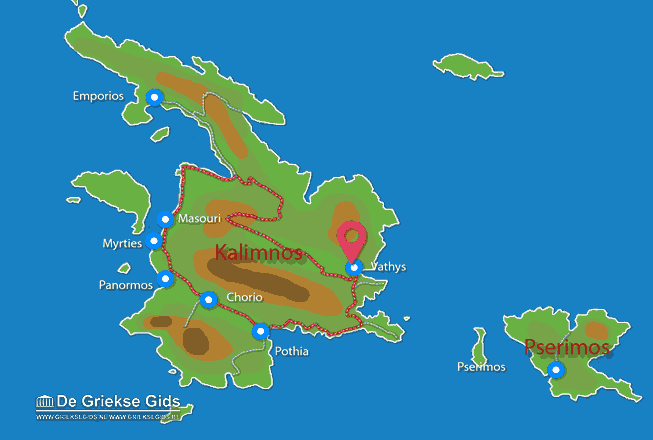 The fjord and the harbor are on opposite sides surrounded by high cliffs and behind it you will see the fertile valley. 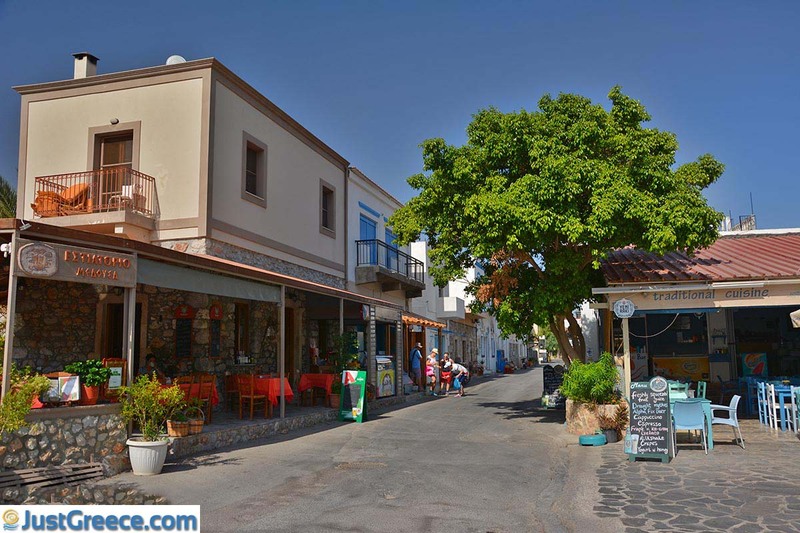 Around the harbor are many cozy taverns and cafes, and in the village behind the harbor are several souvenir shops. 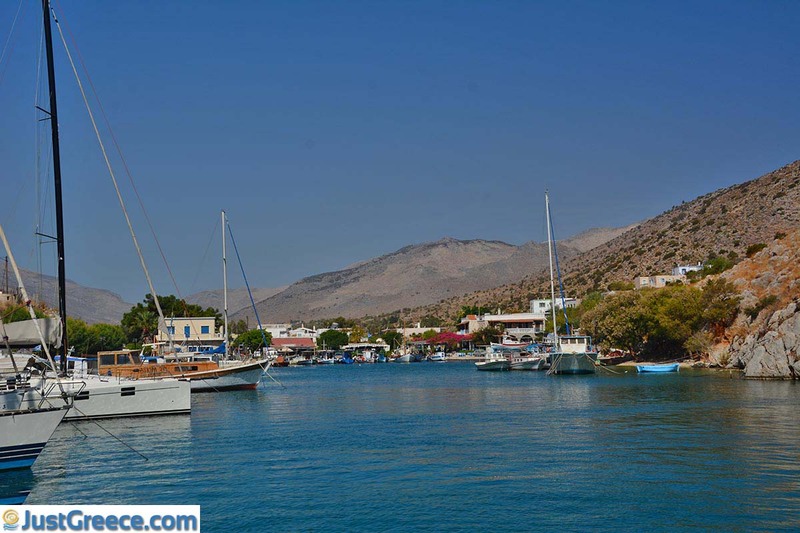 Vathys is a popular haven for sailing enthusiasts. 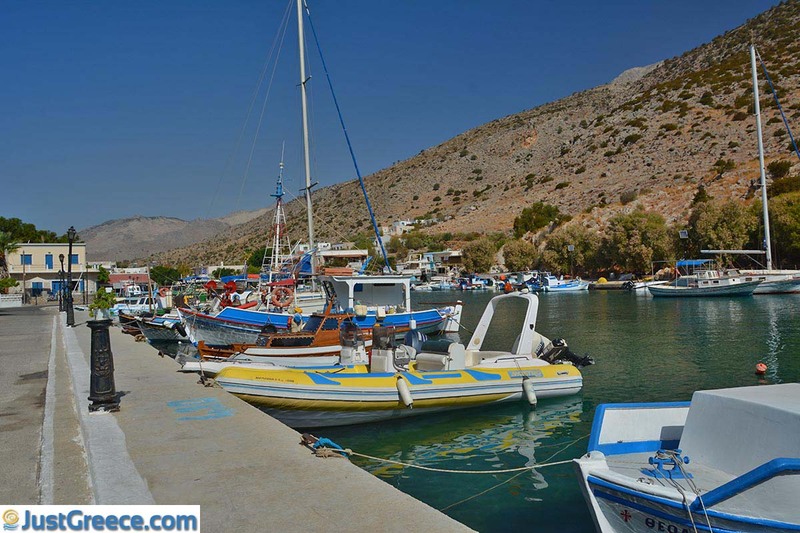 It used to be a fishing port, but now the inhabitants of the village are employed in tourism. In and around the village are several small churches from the Medieval period. 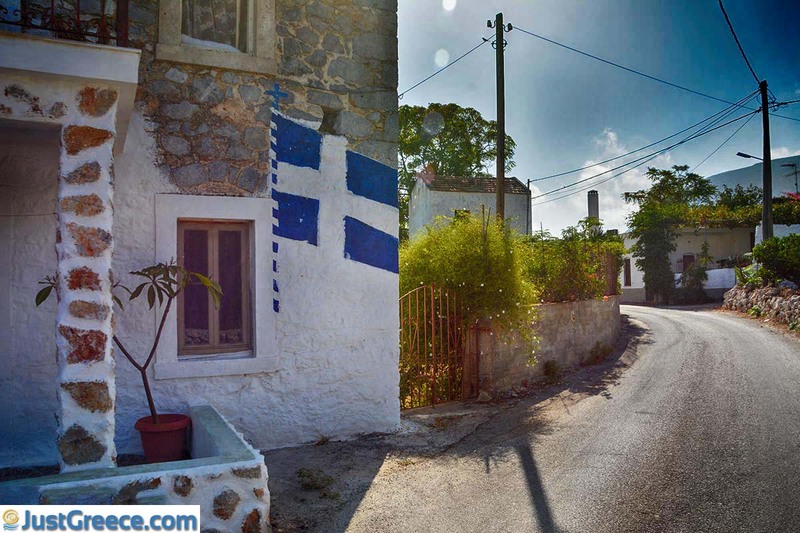 In the past, the residents used to live on the slopes of the hills and their village was called Rina. The village finally was destroyed by pirates. 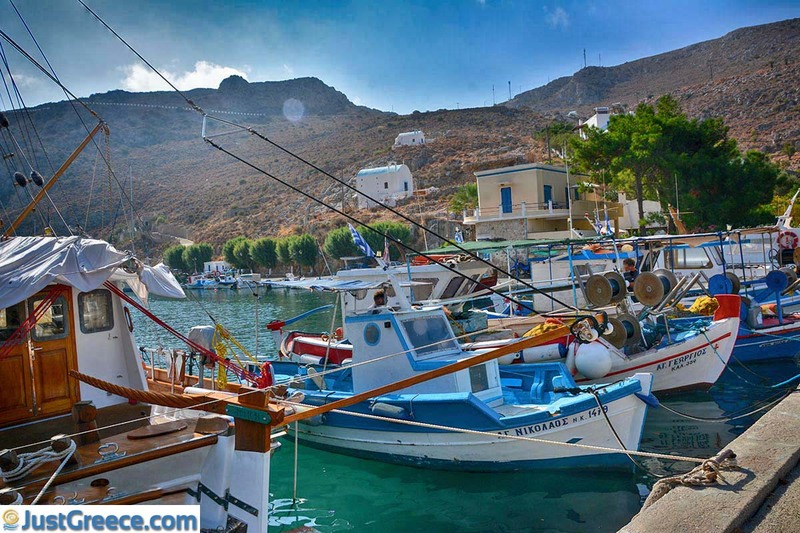 Still today, the inhabitants of Vathys call their port Rina, a name derived from the church of Agia Irini.